Help us raise funds for Prescott by simply spending money through programs that actually “give back!” While the Prescott administration works diligently to improve the academic experience for the children, CPS doesn’t have the financial resources to meet every one of our needs. This is why your involvement and support is so critical. Whether you cut out Box Tops from your favorite products or shop AmazonSmile and designate Prescott Parents as your charity organization, your every day purchases help us raise money for supplies, enrichment programs, staffing support, sports programs etc. Please take a look at the links below and see how easy it is to get involved. Amazon Smiles-You shop, Amazon Gives! Designate Prescott Parents as your smile.amazon.com charity and every purchase will bring in money for Prescott! 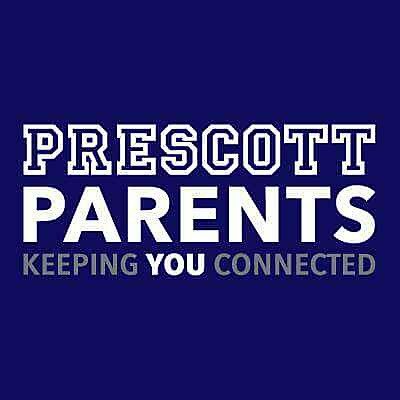 Click the link to shop AmazonSmiles for Prescott Parents! Cut out Campbell’s Soup labels to contribute to our efforts. Click on the link below to check out how you can help. Email Veronica at campbellscoordinator@gmail.com with questions. Sign up for a REDcard and then enroll that card as part of the Take Charge of Education campaign through Target. Using the REDcard at Target stores donates 1% of all your purchases to Prescott. It’s easy…click here and sign up today!